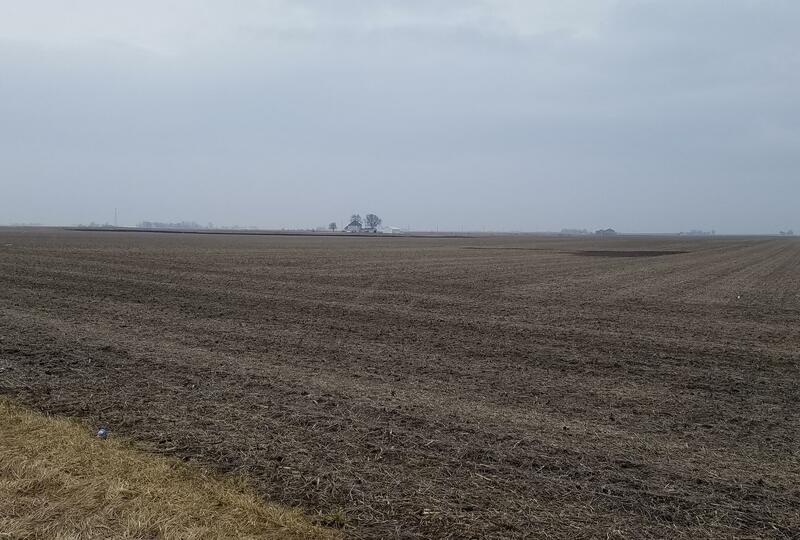 A farm field awaits spring planting in Somer Township, Champaign County, Illinois. 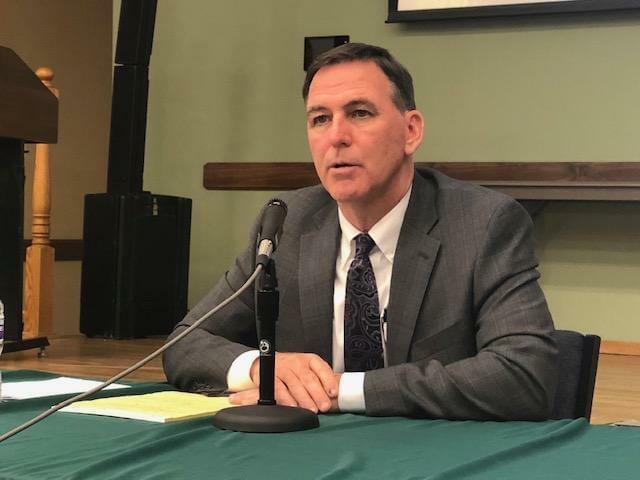 Illinois agricultural officials say the number of farms in the state is going down, and the remaining operations are growing bigger as aging farmers struggle to find successors. 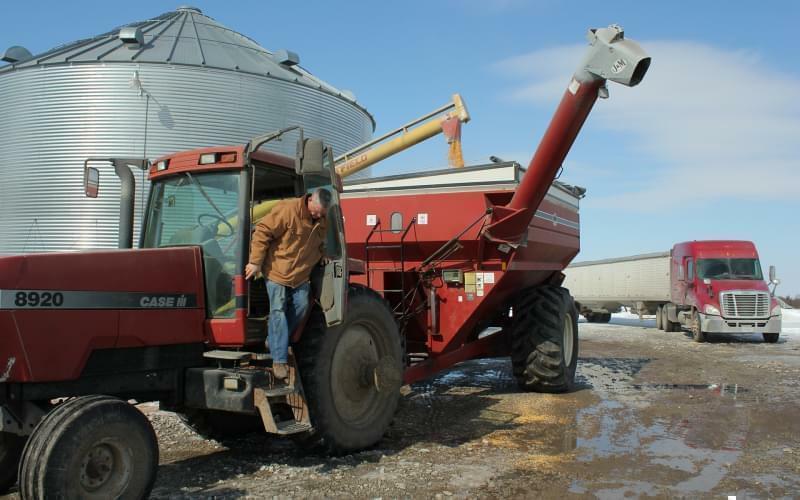 The Peoria Journal Star reports that the Illinois Farm Bureau says the state has 71,000 farms, down from 241,000 farms a century ago. 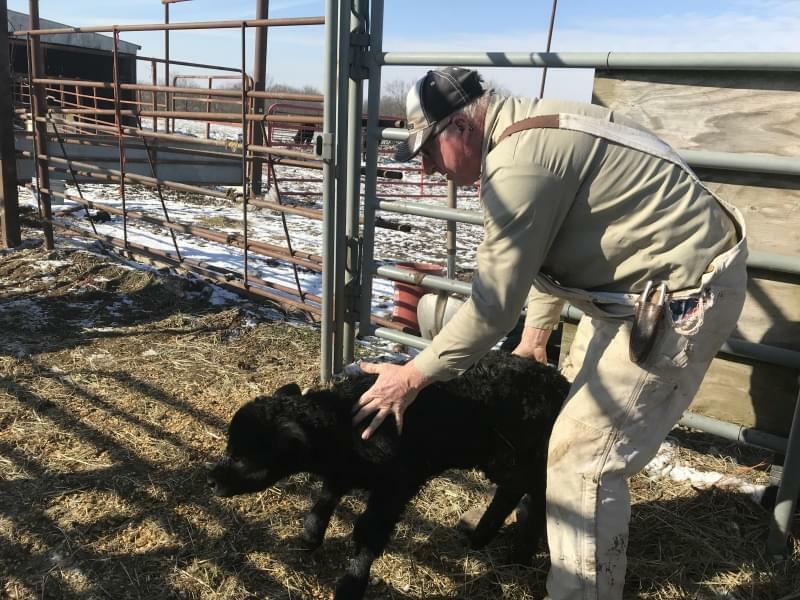 Ross Pauli has an 800-acre farm in Edwards. He says succession is a problem for older farmers. He says many farmers don't have relatives who will take over the business, so neighboring farms take over the land instead and grow. Bureau spokesman Chris Magnuson says already established farms are likely to continue growing. He says farmers are always looking to acquire more land. Pauli says new farms likely aren't starting because the industry is expensive and difficult to break into.